There’s something magical about looking up to find the night sky illuminated by millions of twinkling lights. 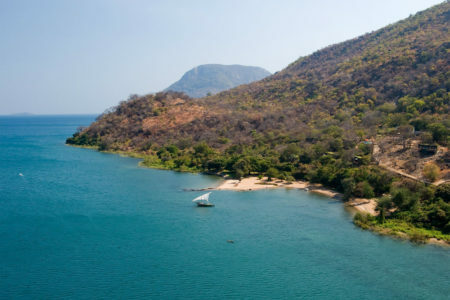 From the shores of Lake Malawi to mysterious Easter Island, these remote corners of the globe reward travelers with amazingly clear and unpolluted skies. Where you can contemplate faraway galaxies, distant planets and the vastness of the universe under a ceiling of countless bright stars. See below for some of our favorite stargazing destinations around the world. 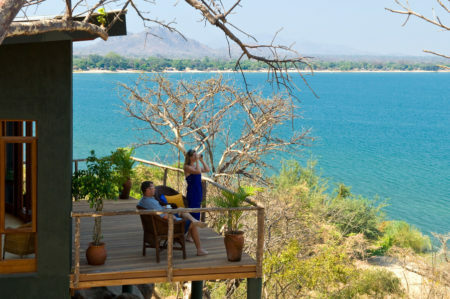 Dubbed ‘The Lake of Stars’ by explorer David Livingstone, Lake Malawi is a stunning setting for stargazing. 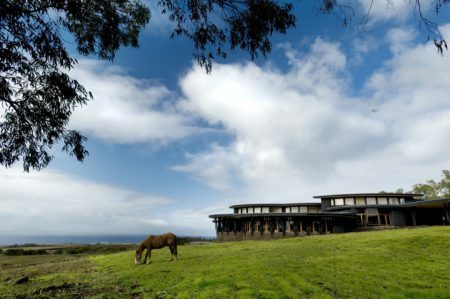 Pumulani Lodge, perched on the lake’s edge, offers its guests the chance to admire the night sky through a high-powered telescope which will show you the planets, comets and constellations in incredible detail. Combine a stay here with a safari in Zambia’s South Luangwa for an unforgettable sleep-out under the stars. Best known for its enigmatic stone Maoi, Easter Island also boasts phenomenal night skies thanks to its remote location and lack of light pollution. Using the award-winning Explora Hotel as your base, you’ll be able to head out to view the constellations used by Polynesian wayfarers in days gone by. 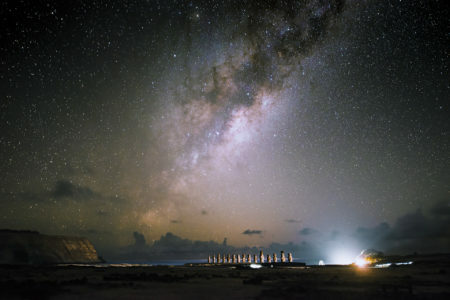 The star-studded sky with the Moai in the foreground is an unmissable photo opportunity. 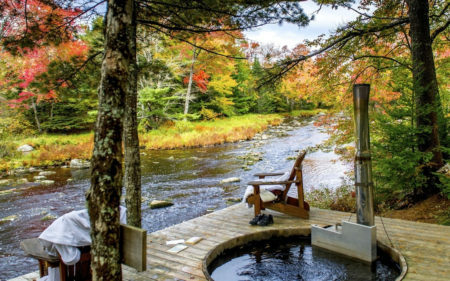 Offering a front-row view of meteor showers, shooting stars and some of the darkest skies in North America, this luxury wilderness lodge in Nova Scotia is a must for serious stargazers. 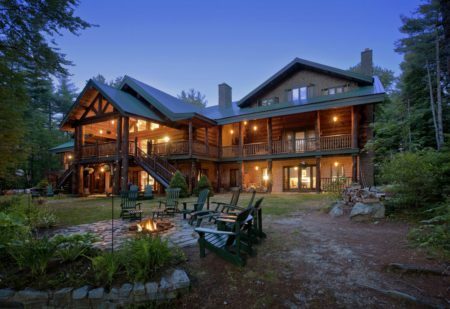 Lying within the Acadian Skies & Mi’kmaq Lands, a protected starlight reserve, Trout Point Lodge has a dedicated Stargazing Platform – complete with advanced telescopic equipment – where guests can admire a nearly 360-degree view of the starry sky. 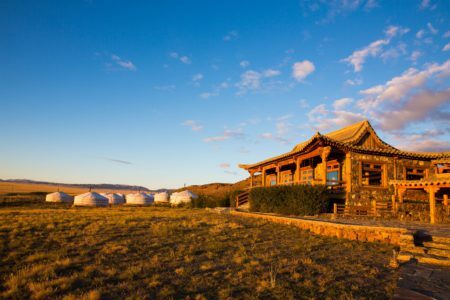 Built facing the south, each luxurious ger at the Three Camel Lodge commands an uninterrupted view across the endless Gobi Desert. Riding camels and tracking snow leopards by day, at night you will be enchanted by the sight of millions of stars blazing above the rolling sand dunes and Altai Mountains. A mesmerising sight.